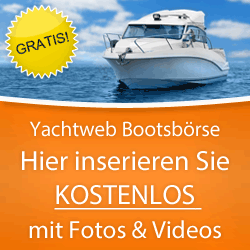 Hafeninfos: German Inflatable Powerboat Association e.V. 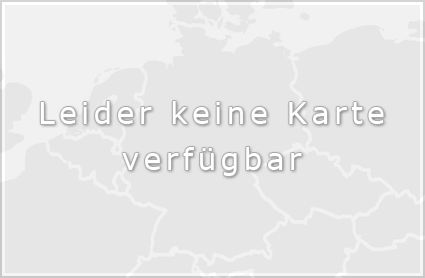 Hafenliste start → Flusskarte → → German Inflatable Powerboat Association e.V. German Inflatable Powerboat Association e.V.